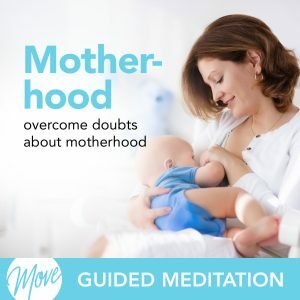 Would you like to develop a deep connection with your baby before you give birth? 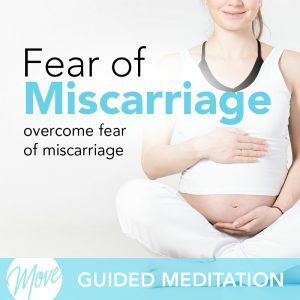 Do you wish you could give your baby all of the love, nurturing, and understanding you can while it’s still in your womb? 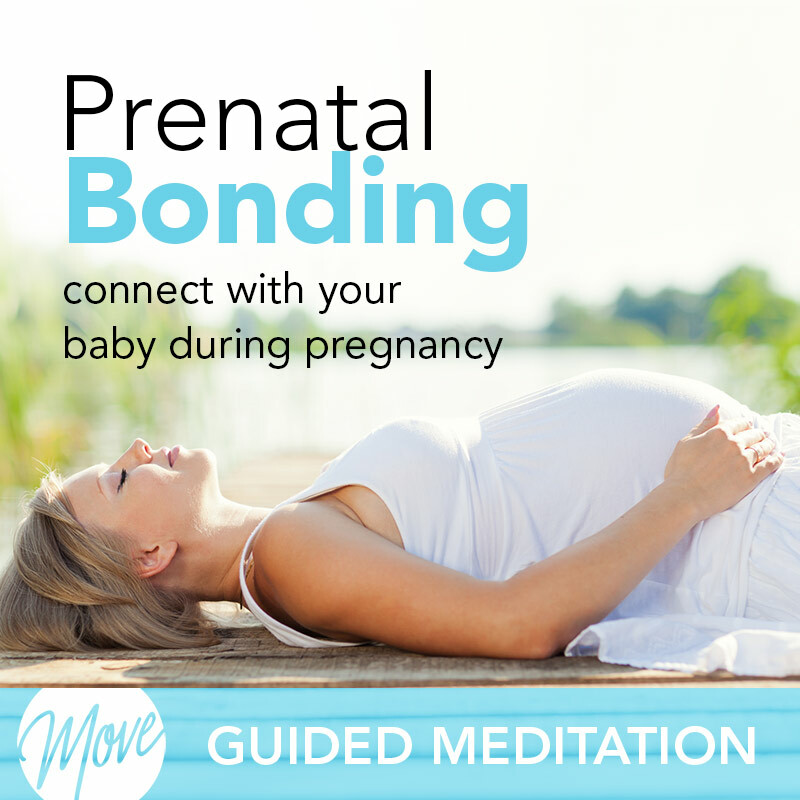 Prenatal bonding is an important part of your baby’s life, and now you can develop that deep, meaningful connection with “Connect with Your Baby During Pregnancy”, from Amy Applebaum Hypnosis. Amy is a world-renowned life and business coach, author, speaker and hypnotherapist whose success has led to high-profile appearances on such television outlets as ABC News, CNN, TLC, Dr. Drew’s Lifechangers and Martha Stewart, to name a few. She also serves as an expert to publications including the NY Times, The International Herald Tribune, Cosmopolitan, Shape, Figure Magazine, and Woman’s World. 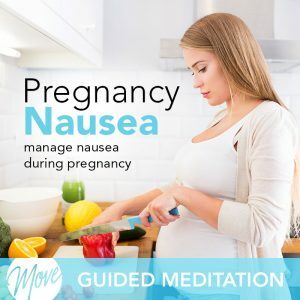 And now, Amy has taken her knowledge of personal and business success, and created this hypnosis & meditation Pregnancy Collection to help you nurture your unborn baby’s emotional needs, help your baby enjoy it’s life in the womb, and create a positive, nurturing mindset and environment for you and your baby. 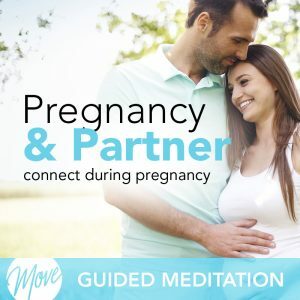 “Connect with Your Baby During Pregnancy” uses positive suggestions and binaural beats to remove negativity and self-doubt, and helps you create a healthy, positive environment in your womb so that you can connect with your baby and give it a healing, positive place to grow. Your baby feels everything you do, so connect with your baby today and give it all the love, understanding, and acceptance it needs with hypnosis and meditation.